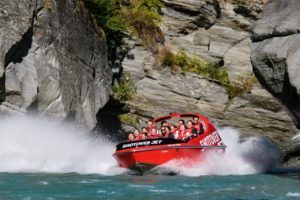 Queenstown’s iconic Shotover Jet has unveiled a fresh new look for its fleet of twin-engine jet boats. 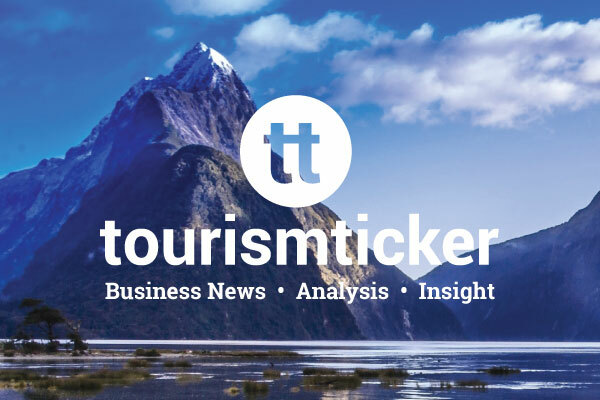 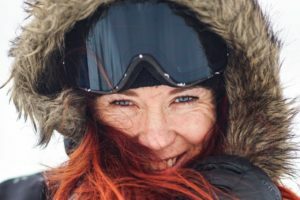 A trio of South Island snow experiences is set to capitalise on China’s growing interest in winter sports after winning three of the six spots in the latest round of Christchurch Airport’s New Horizons programme. 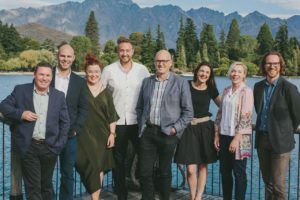 ADARA’s VP of tourism for Asia Pacific, Matthew Zatto, on what the global data company’s arrival in NZ means for the country’s tourism industry. 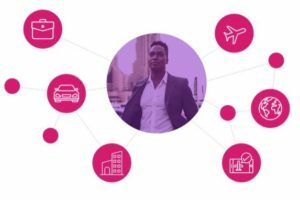 From operations to marketing, digital technology offers so much opportunity to create a better visitor experience. 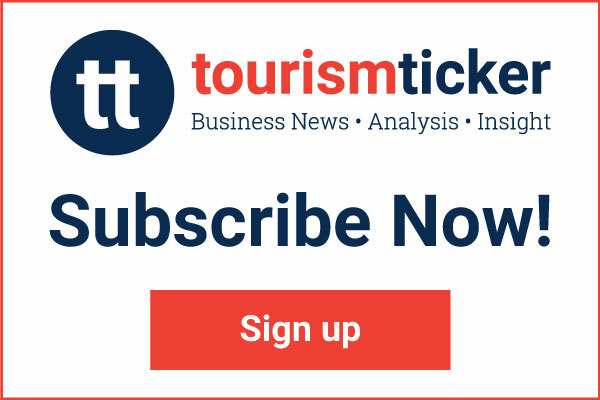 So, why are so many tourism operators not leveraging digital to their advantage? 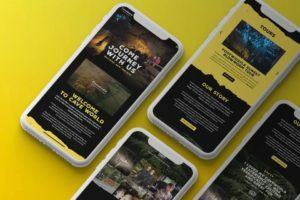 Maverick Digital’s Founder and Head of Strategy Alex Bayes talks tourism tech for 2019. 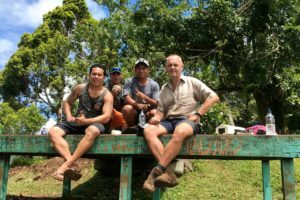 VSA volunteers support the Pacific tourism sector by working alongside local government and tourism operators to offer quality experiences. 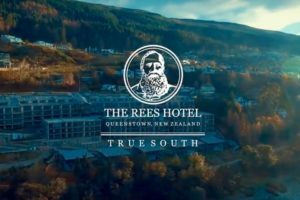 The film is “a reflection of its luxury accommodation offering, award-winning food and wine, the region and its people”. 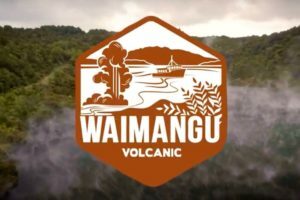 Nelson Tasman locals and people from all around New Zealand have a deep love for Takaka and Golden Bay, and it’s easy to see why.